Taylors Window & Screen is delighted to build screens to any custom size you request. 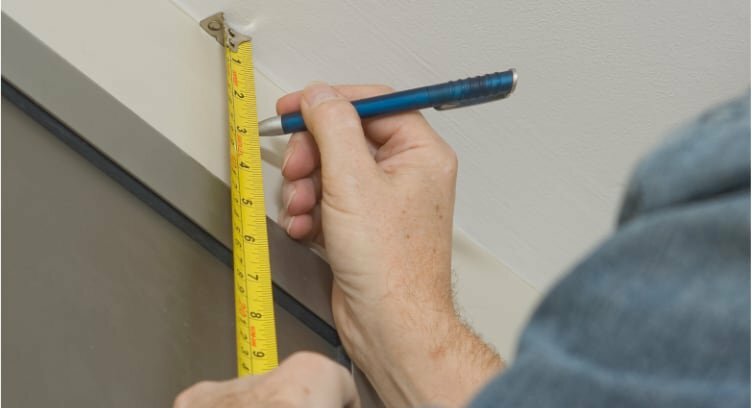 We rely on your measurements, which can usually be taken accurately from your existing screen. Learn how here. To make things even more convenient, we welcome you to bring in an existing screen (of each size you need) to one of our showrooms. Because every screen is custom cut, we ask that you pay in full when placing your order for new screens. We manufacture windows as well as screens. 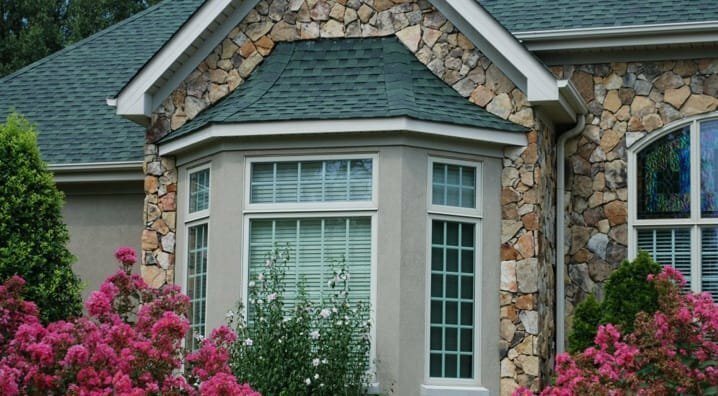 Whether you need windows for a new home, or custom made replacement windows, we can help. We want you to get screens that are perfect for your home. This information on how to measure screens will help you get started. All our screens are custom cut specifically for your needs. Get started by measuring your own screens or bringing existing screens to our showroom.